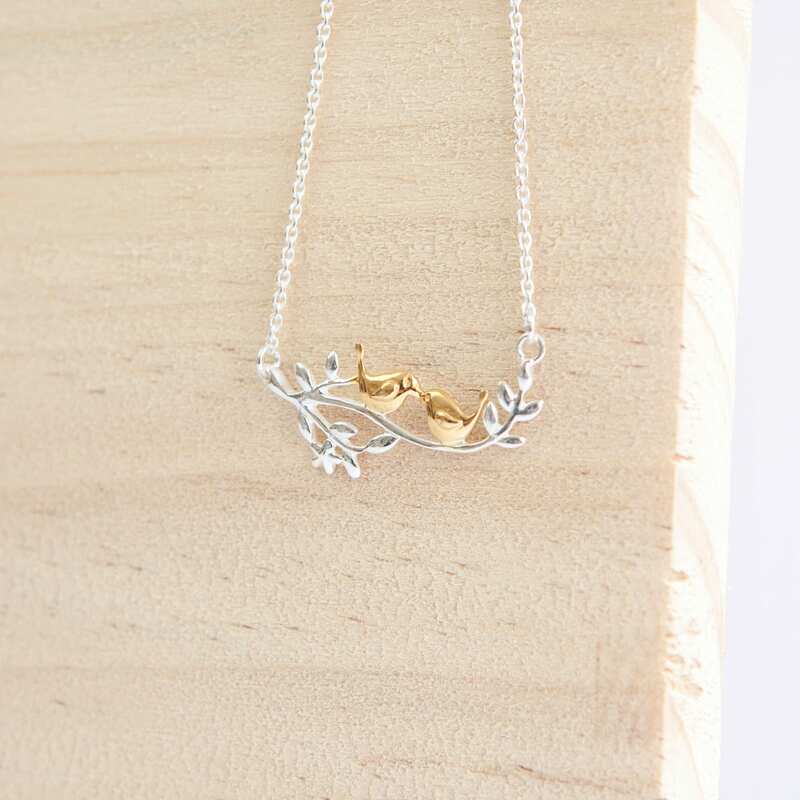 This necklace has 2 little lovebirds sitting in a tree, K.I.S.S.I.N.G! 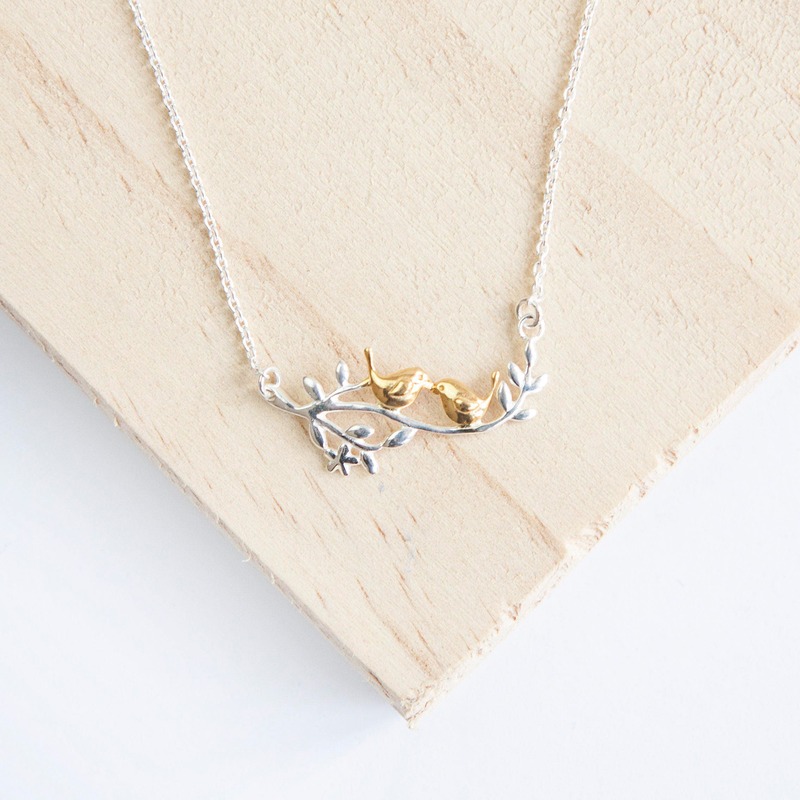 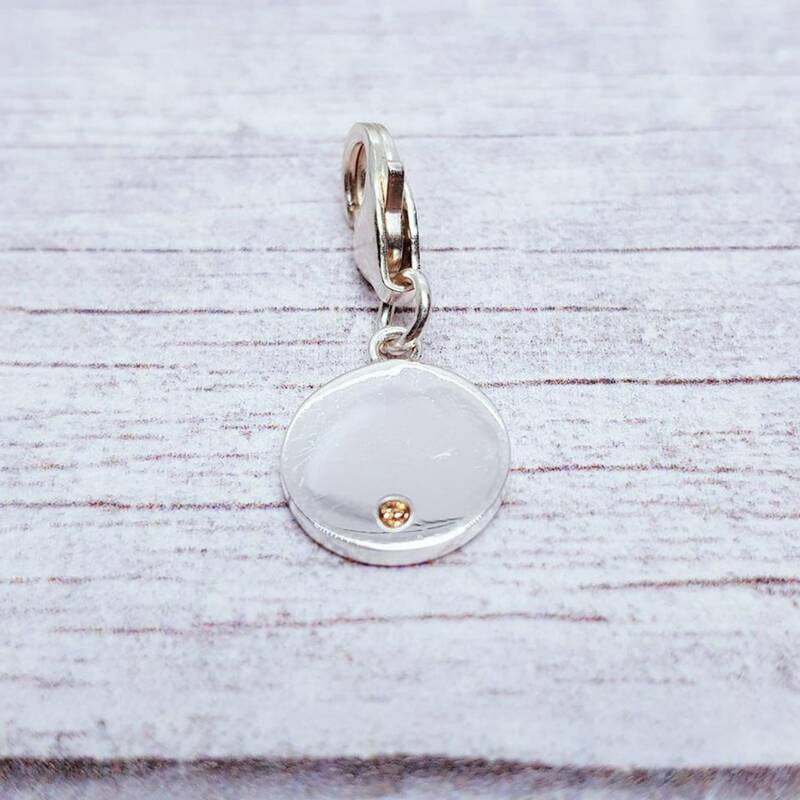 Everybody will love this carefully designed piece with a perfect combination of sterling silver and 18k gold vermeil. 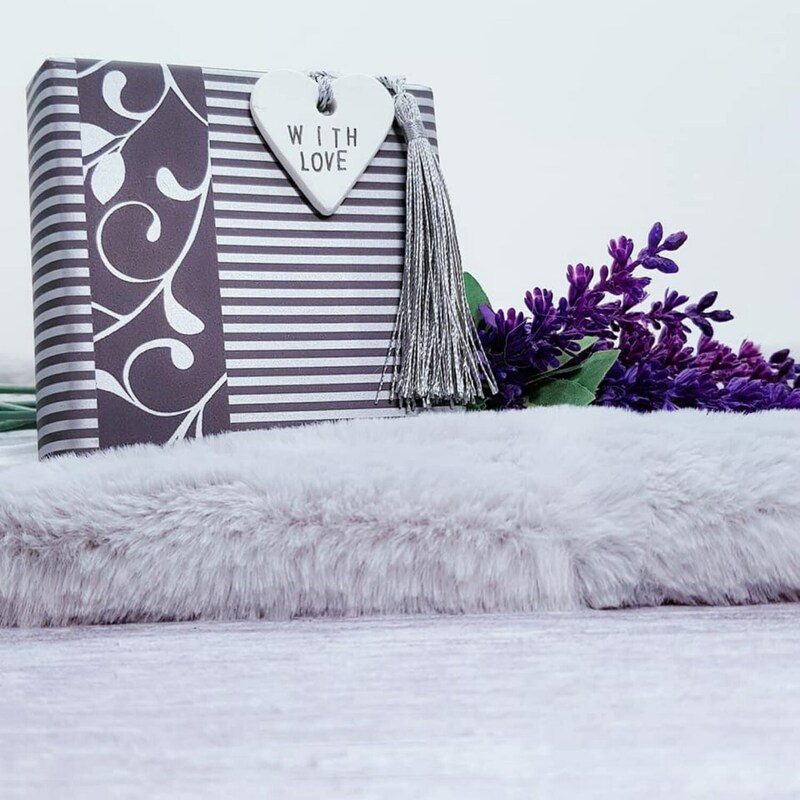 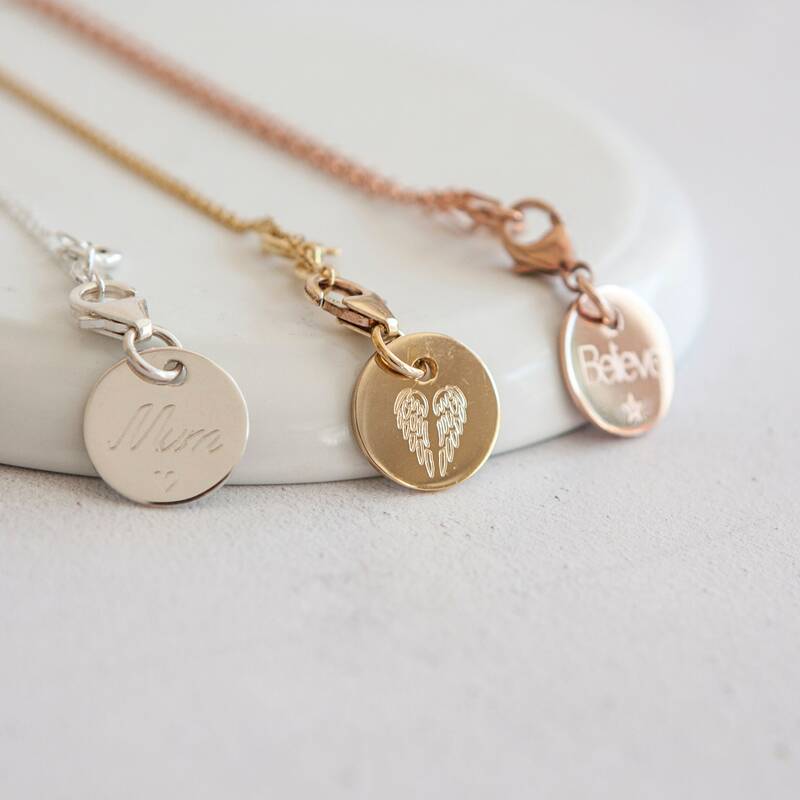 A sweet reminder of love that lasts for life and designed for those that love a little bit of whimsy. 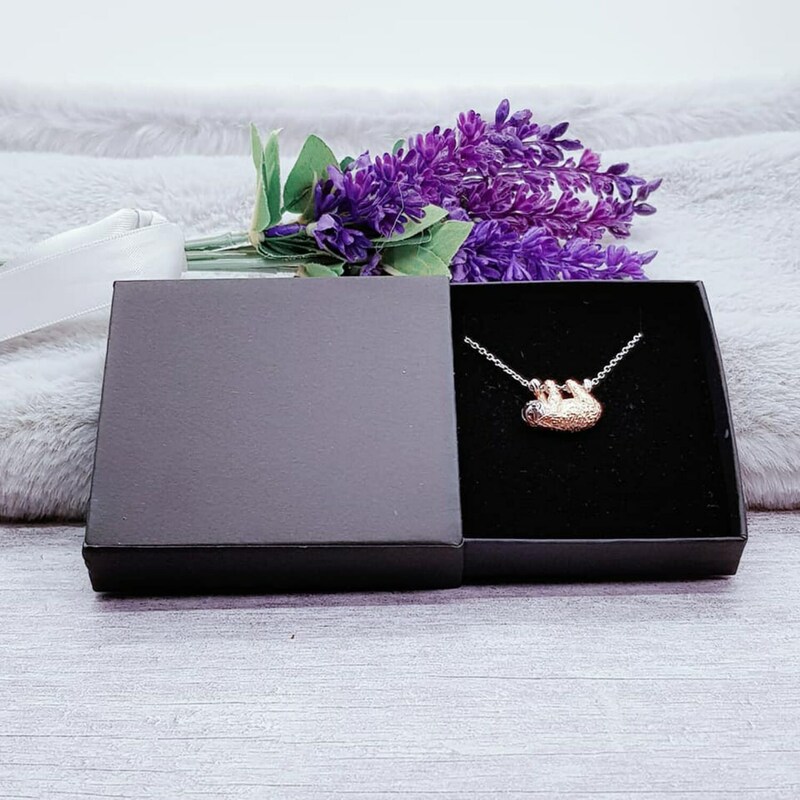 Treat your mother, best friend, bridesmaid, sister or even yourself - and watch them smile.